Living an active and healthy life is very important to me and I strive to exercise regularly each week. My Fitness page details some of my favorite workouts, including treadmill interval workouts, total-body weights workouts and circuit-style workouts, spinning/indoor cycling class profiles, and my daily workout log. The workouts I post are the ones that really get me sweatin’! The Workouts page features my favorite circuit, interval, full body, abdominal, upper body, and lower body workouts that often combine cardio and strength moves, providing a fantastic total-body workout. They’re fast-paced and make time fly by. My Treadmill and Elliptical Workouts page includes some of my favorite treadmill workouts that vary speeds and inclines. Running on a treadmill isn’t boring for me when I’m constanting changing speeds and inclines. In fact, the time actually flies by since I’m not focusing on any distances! The Spinning/Indoor Cycling Profiles page has several 60, 40, and 30 minute cycling profiles that I have come up with and taught. These profiles are detailed and include my play lists! I have created a Daily Workout Log to share with you what my weekly workouts consit of. 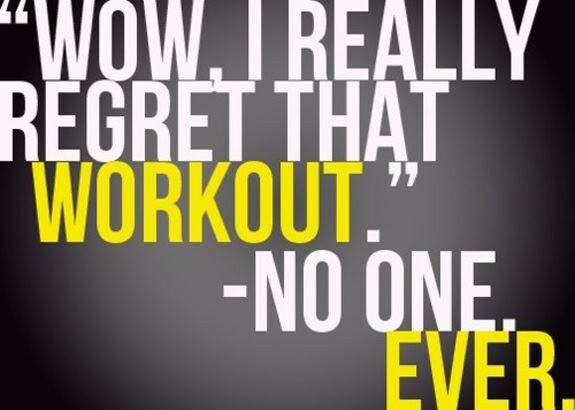 Plus, by logging my workouts I keep myself motivated to continue working out. The Exercise Glossary page is a list of exercise terms with links to examples of each exercise.